Mayne Gas Heating are Expert, Professional Plumbers & Heating Engineers specialising in Domestic & Commercial Boilers & Heating Systems including Gas, Oil and LPG. 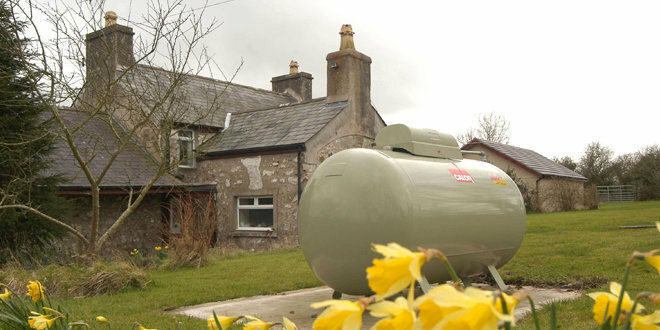 We Install, Service & Repair Heat Pump & Solar Thermal Water systems. 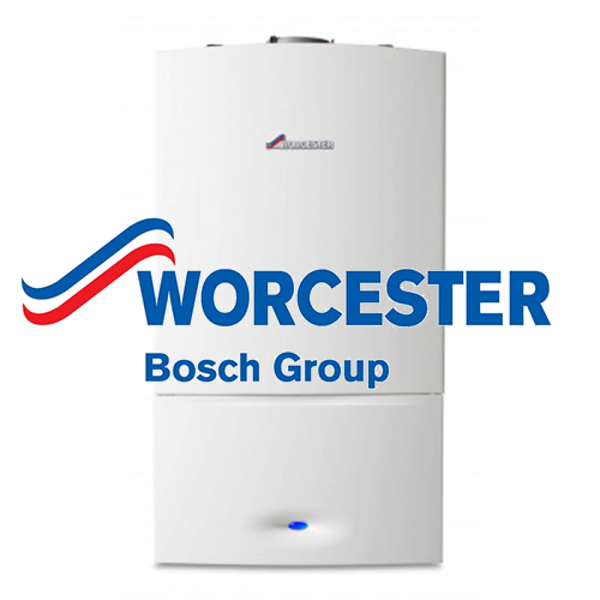 We are the Vokera Boiler and Corgi Homeplan Service Agent in N E Lincolnshire but we also install, service and repair all makes of Gas Boiler, Cooker, Fire and Water Heater including: Vaillant, Potterton, Baxi, Ideal, Alpha & Worcester. We install & upgrade Bath & Shower Rooms for all budgets, tastes and styles. We are property renovation experts from a one room facelift to a full house refurbishment including building, joinery, plastering and finish work. We had a new boiler installed. The engineers Matt and Jarod were very efficient they arrived on time and were very considerate. Their work was of the highest standard. Service from the company was excellent from the time Darren came to assess the work and the work was carried out as per the time agreed and the budget allocated. I would have no hesitation in recommending this company and will always use them myself in the future. Thank you for the great review! It is extremely kind of you to post such good comments and you have helped Matt win a case of beer for receiving such high praise. It's also nice for me to get a mention! Thanks again. Darren Mayne. As usual, fast efficient work by v good staff always helpful and friendly and above all highly competent , a pleasure to continue to do business with. Thank you for the excellent review and continued custom. I will certainly pass your comments onto the team - Darren Mayne; Director. I discovered a leak in my boiler late on Sunday evening. I contacted Mayne first thing on the Monday morning to find out if they could help. Within an hour I had someone at my house checking out the issue. The part needed was ordered over the phone and sourced locally so it could be picked up and fitted the same day. The plumber attending not only fixed the leak by replacing the faulty part but also gave my boiler a service whilst he was in there. He left having cleaned up after himself. The whole experience left me pleased that I got in touch with Mayne in the first place. I would use them again if needed and would recommend to others in the future. Thank you for this excellent review; we always strive to deliver brilliant service, and it's great when customers recognise that. Thanks again, and we look forward to your future custom. Darren Mayne; Director. Thank you for the excellent review, Mr & Mrs Whincup. We are very pleased you are happy with our workmanship, and I will pass your kind comments on to the team. Thanks again. Darren Mayne; Director. Mayne charged £70 plus vat to come out to fix our boiler problem, the engineer was here all of 10 minutes and diagnosed it as a thermistor problem rather than a simple cleaning of the exchangers plate to plate Sadly he had to order a new part in so could not fix the problem on the first visit and we would require another visit. The second day they arrived and charged us another £45 plus vat however they did not need to fit nor did they fit a new thermistor they just cleaned out the exchangers plate to plate and left 20 minutes later problem solved all in all not what I would consider a trusted trader they were either very incompetent or as i feel a victim of a well scripted rip off designed to maximise the bill for a very simple boiler fault They were very convincing and i didn't realise the rip off until i saw the bill and it dawned on me they could have solved the problem in one visit quite quickly, we have children in the house and we had to go an extra day without hot water just so this company could inflate the bill i would'nt have minded paying the £70 call out even for the 20 minutes of work for the simple fix it would have taken at the time but in the end it was £156 for 20 minutes work. Very efficient and professional service from the office staff and engineers, Charlie and Molly. Would recommend this company. Very competent traders have used them for a number of years to maintain my boiler and will continue to do so in the future i would recommend this company to anyone who needs a quality job doing with very clean workers. Arrived exactly on time, nice genuine guy cane in, completed the work, fitter didn't make any mess - a fully pleasant visit. Only minor slight issues was I was hoping for my boiler certification straight away and was informed it be done via email the following day. I only got this email within 24 hrs but only after I had contacted them a few days later.